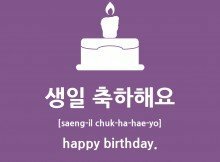 [KWotD] – What Does 하마터면 Mean? 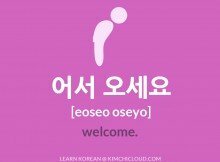 In today’s Korean word of the day, we will take a look at the usage and meaning of 하마터면. 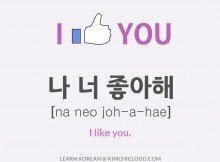 It means “almost” or “nearly” but has to be used together with the grammar pattern -ㄹ 뻔하다 (meaning “I almost….”). Note that it is an optional part of the grammar pattern and is used at the beginning of the sentence or clause to highlight, and make the listener or reader aware, that “something nearly happened” before getting to the end of the sentence. 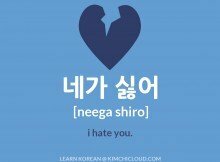 It used in a negative context and to emphasize that something really bad could have happened or that a dangerous situation was averted. To illustrate this, the best way is to simply look at some examples on how we use this adverb. = it almost got serious (something serious/terrible nearly happened). = I nearly got hit by a bus. Please like or share if you found this lesson useful. If you have any questions or something else on your mind, make sure to let us know by leaving a comment below and we will do our best to help you out! 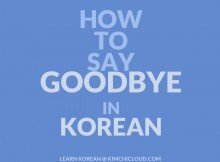 [KWotD] – What Does 억양 Mean?